Creative Design / Oh No! 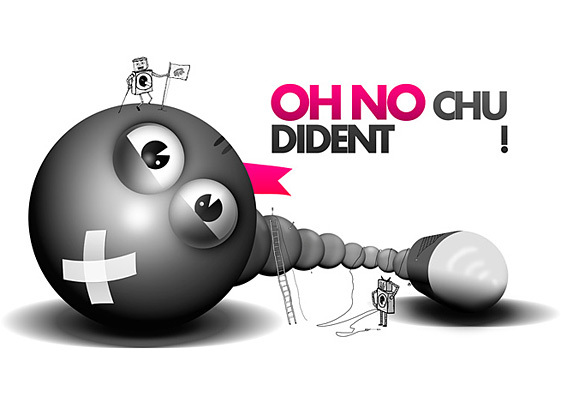 Creative Design > Oh No! One of the Life of Robots sets of images, the concept being 2D vs 3D, simple vs complicated. Perhaps it's deeper than you think, a social commentary of sorts...?